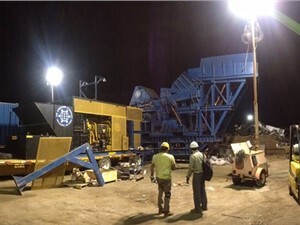 We have a vast inventory of high-quality plastic shredders for plastic processing in many industries. Arlington has single shaft and multi shaft shredders from a wide variety of manufacturers to best suit your applications. These used shredders come in many dimensions and with varying horsepower. The many makes and models of our plastic shredding machines ensure that you will find what you’re looking for within our inventory. 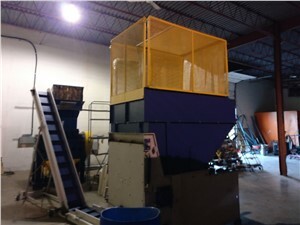 Plastic shredders are used to reduce larger plastic parts into smaller particles. 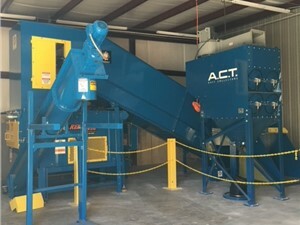 These size reduction systems can be used to recycle plastic waste so that it is reusable by breaking plastic down into uniform, standardized particles. These consistent particles lead to higher quality products, which is one of the main benefits to plastic shredding machines. Shredders are useful in many applications across a wide range of industries include the plastics, packaging, chemical and automotive industries.